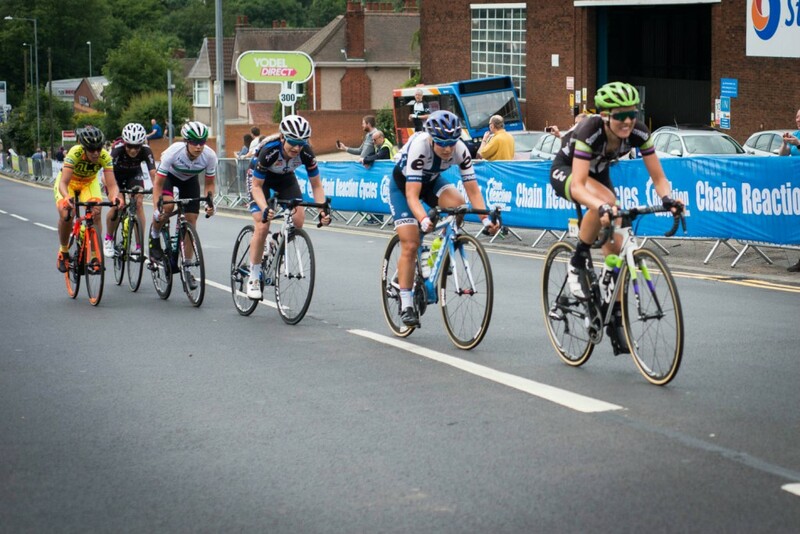 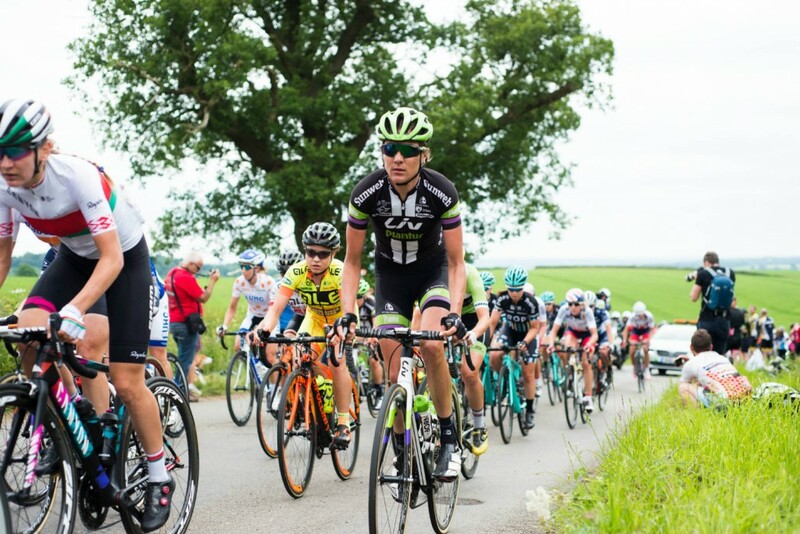 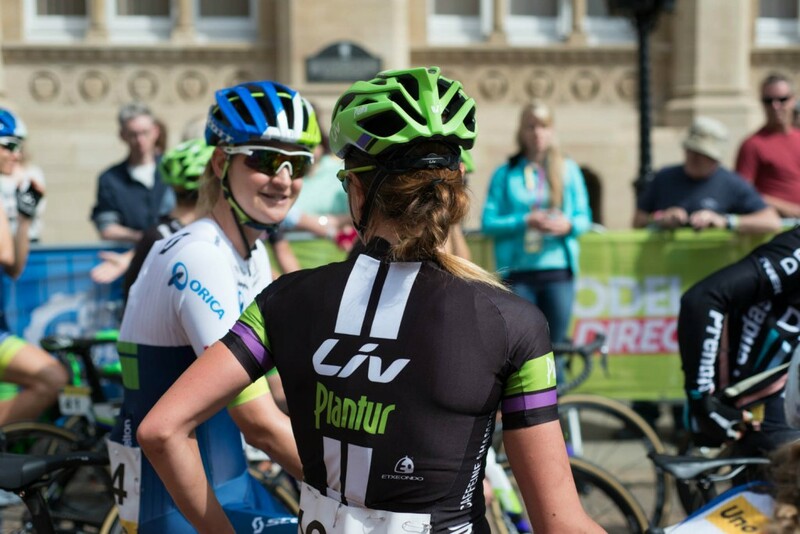 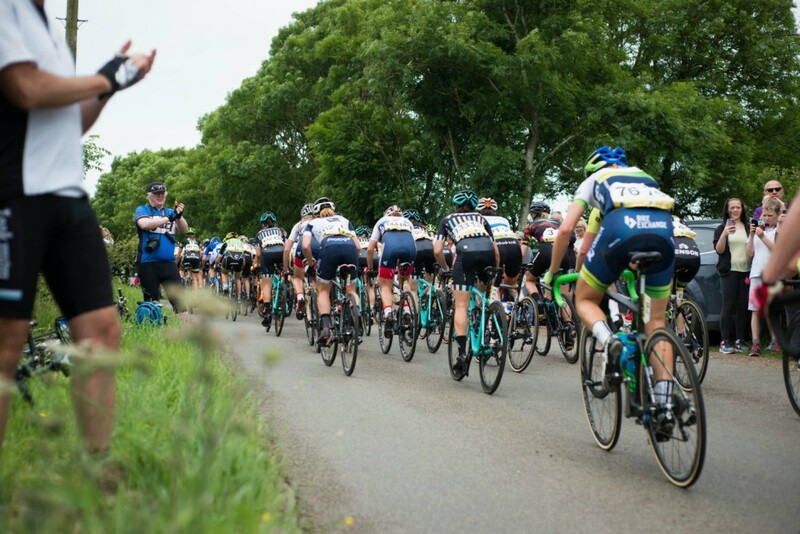 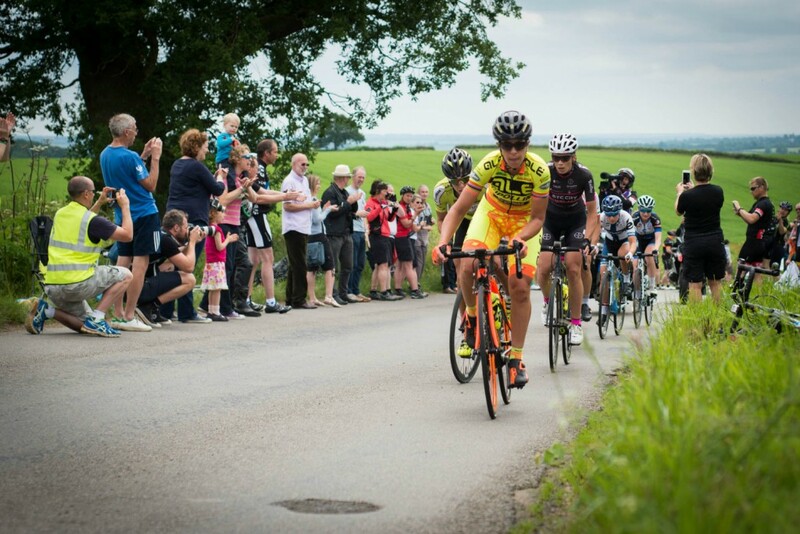 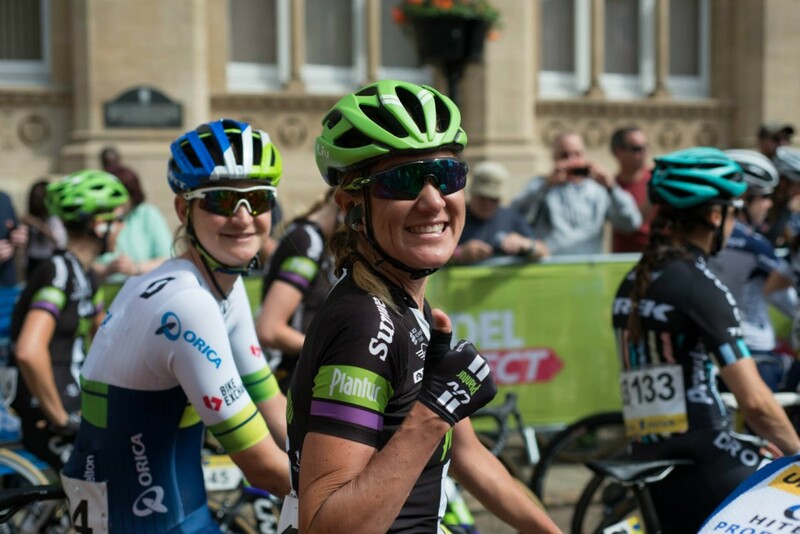 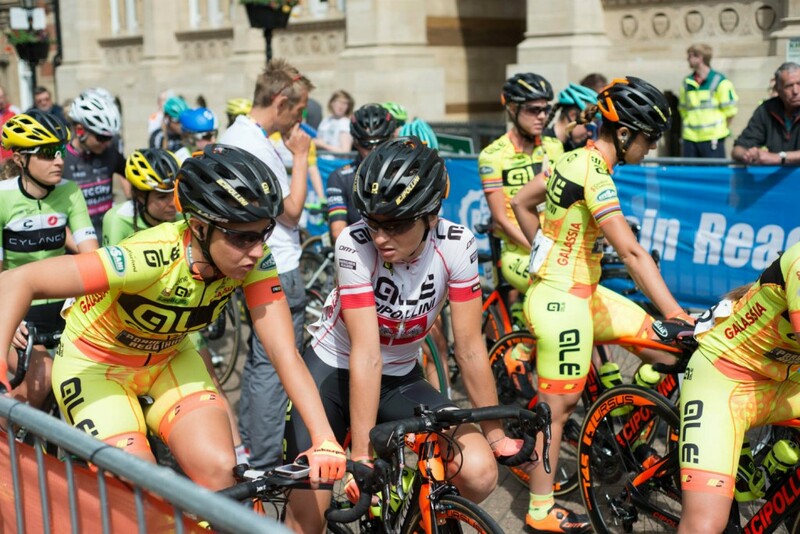 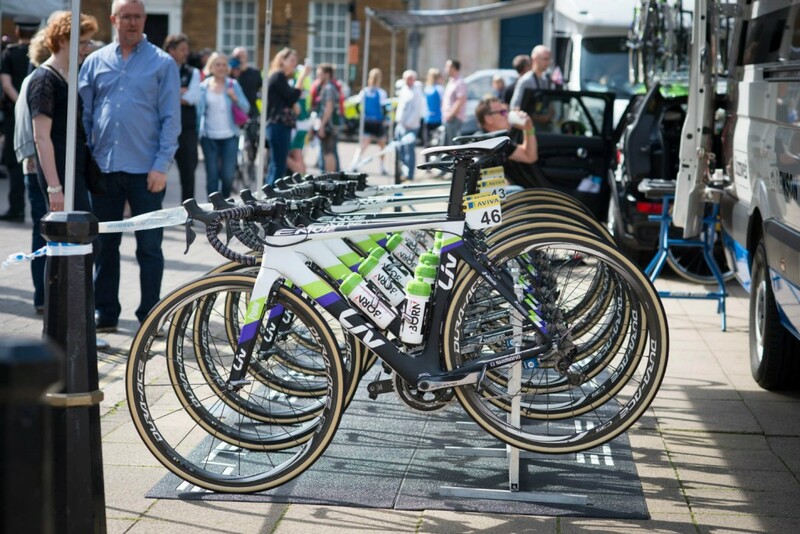 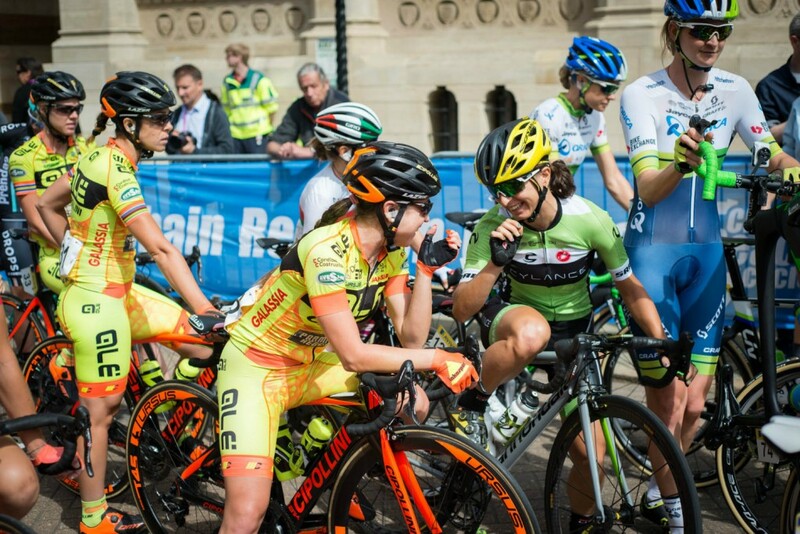 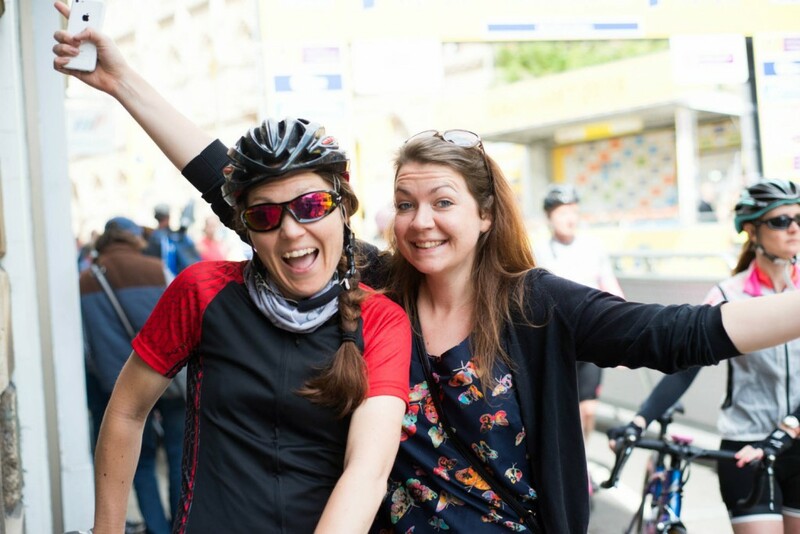 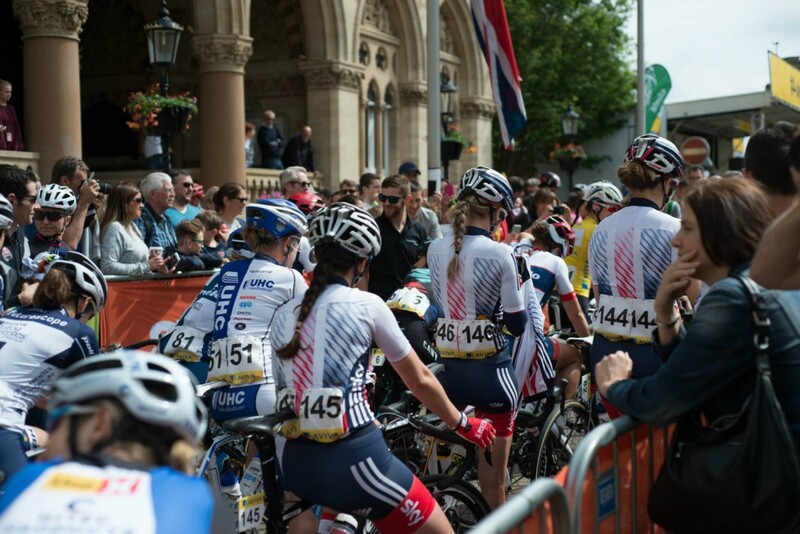 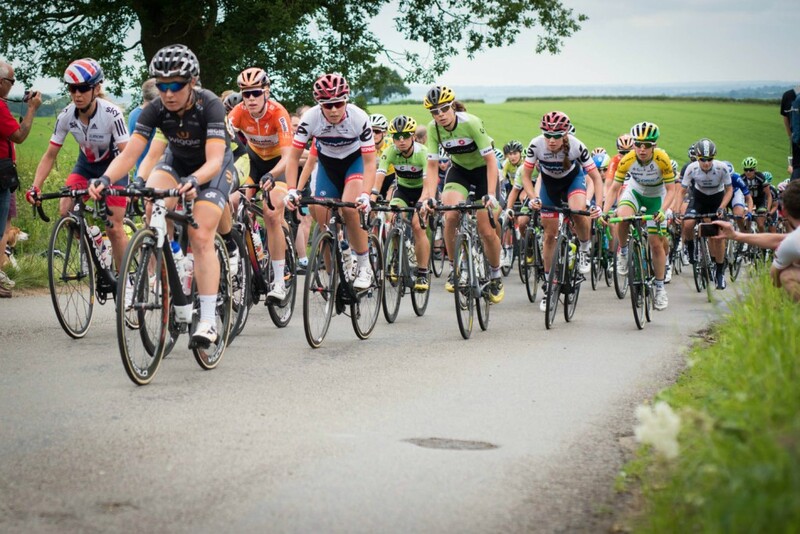 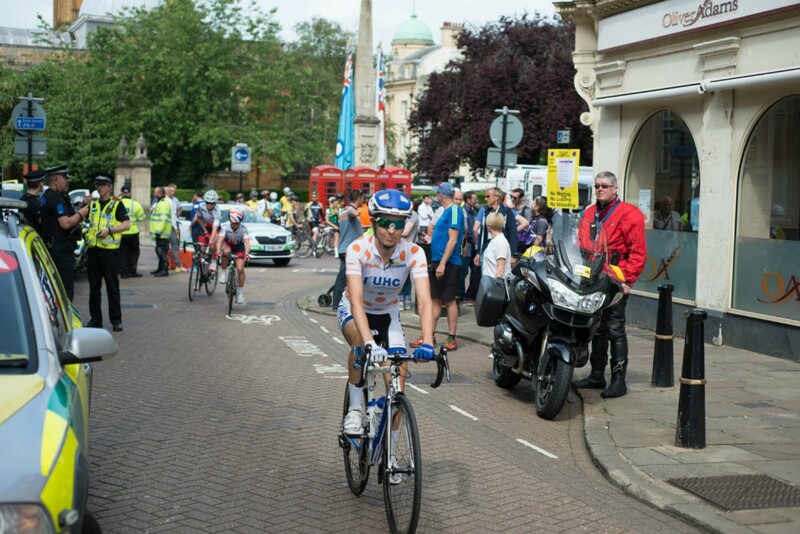 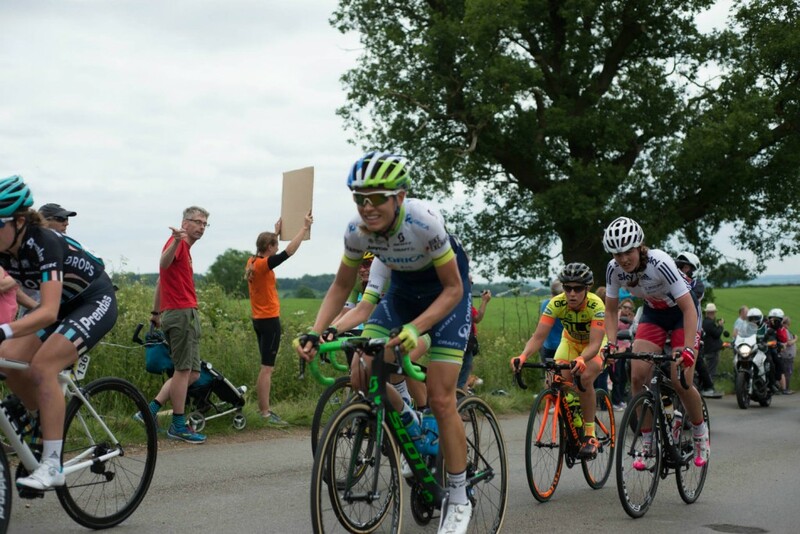 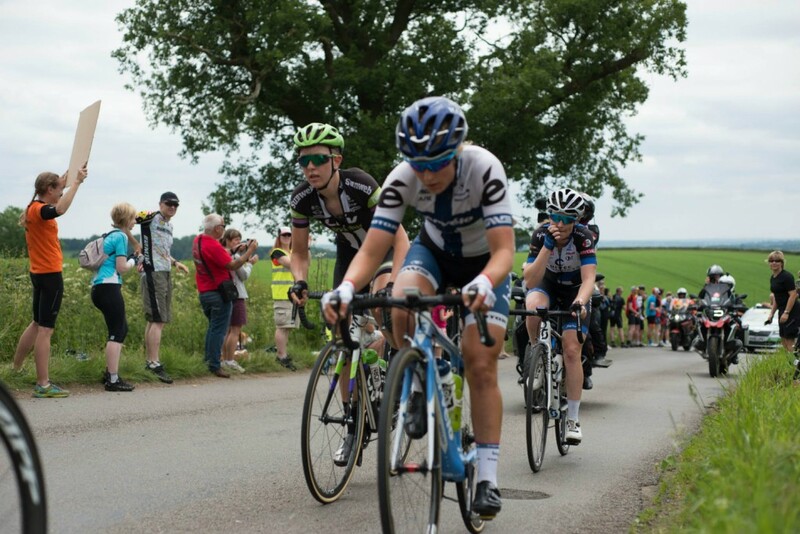 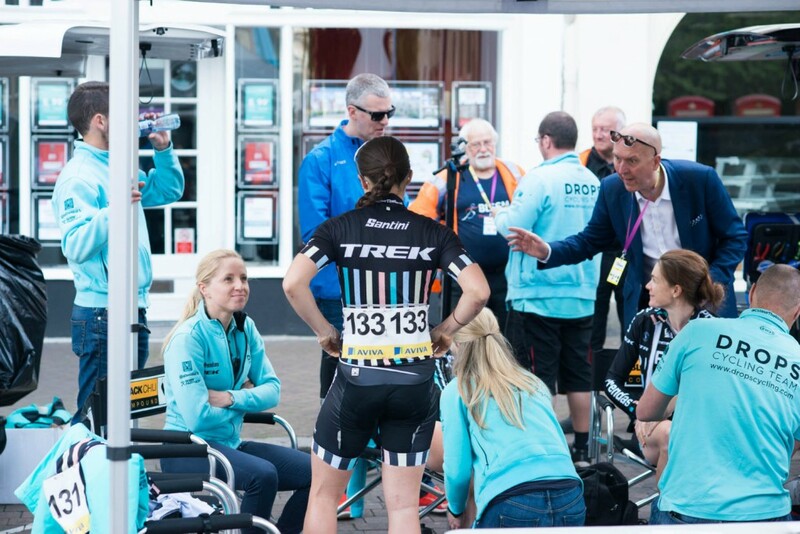 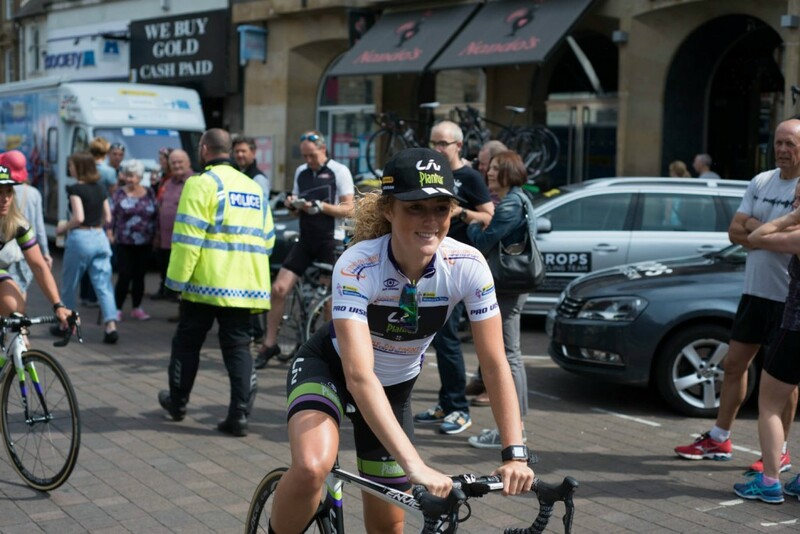 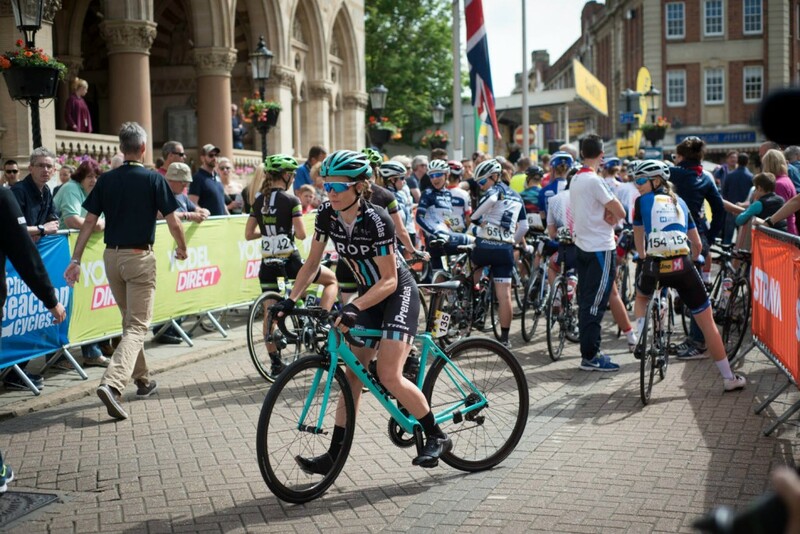 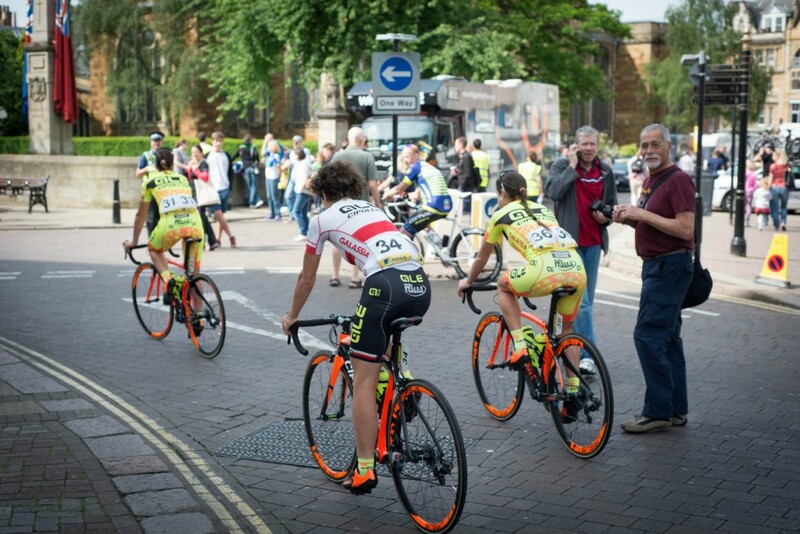 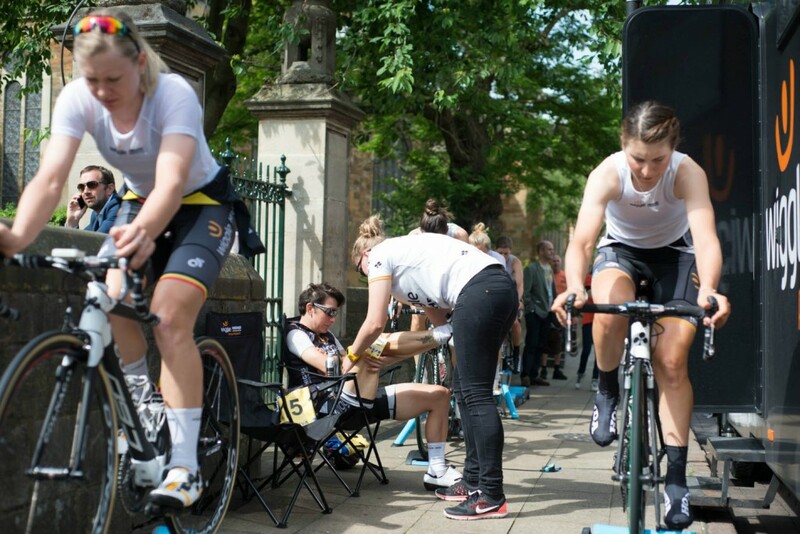 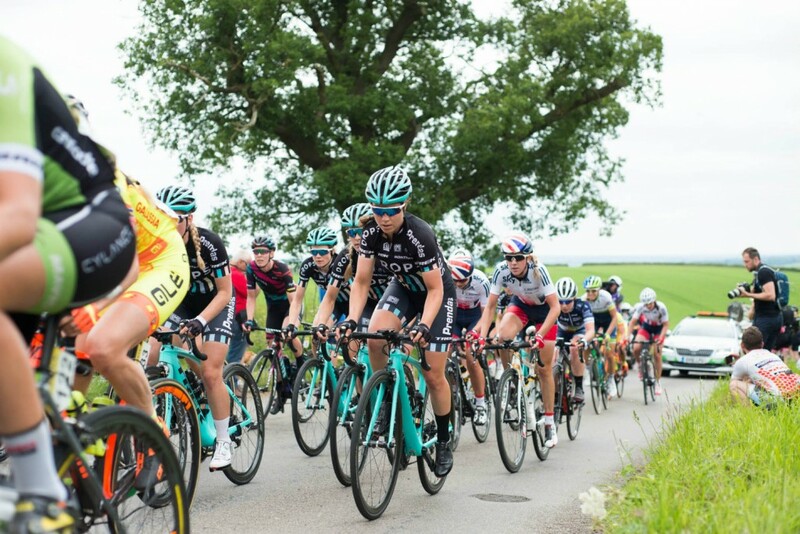 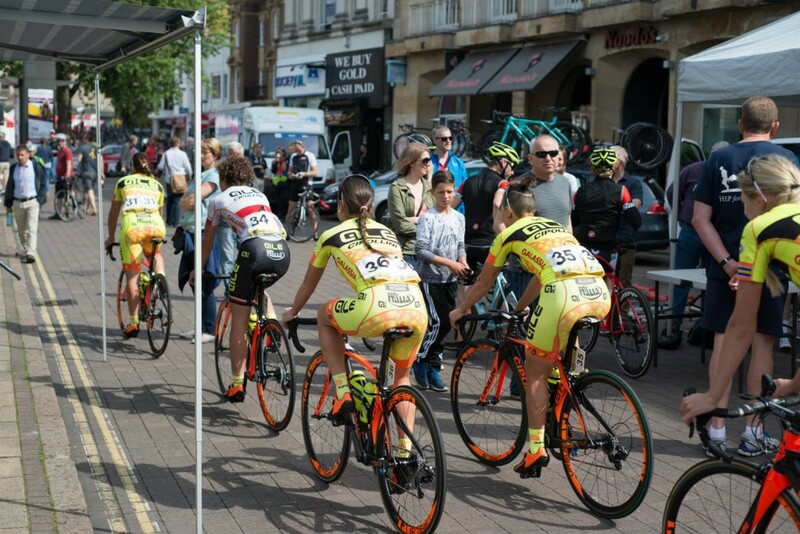 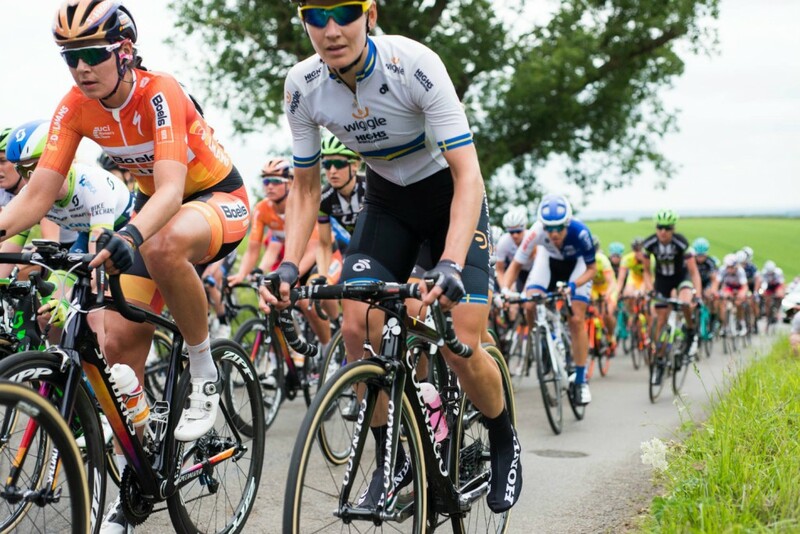 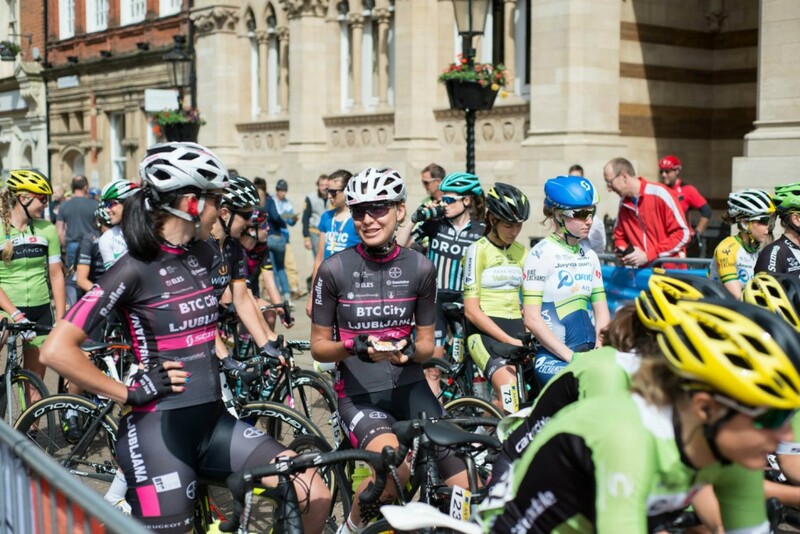 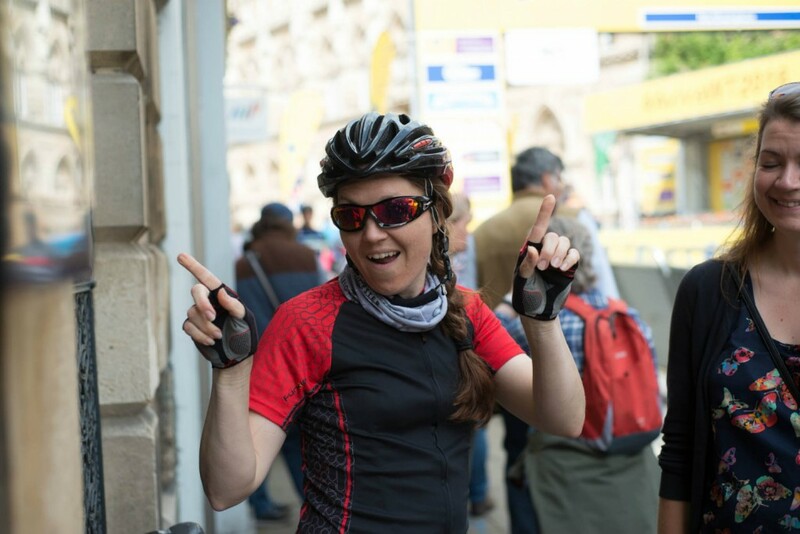 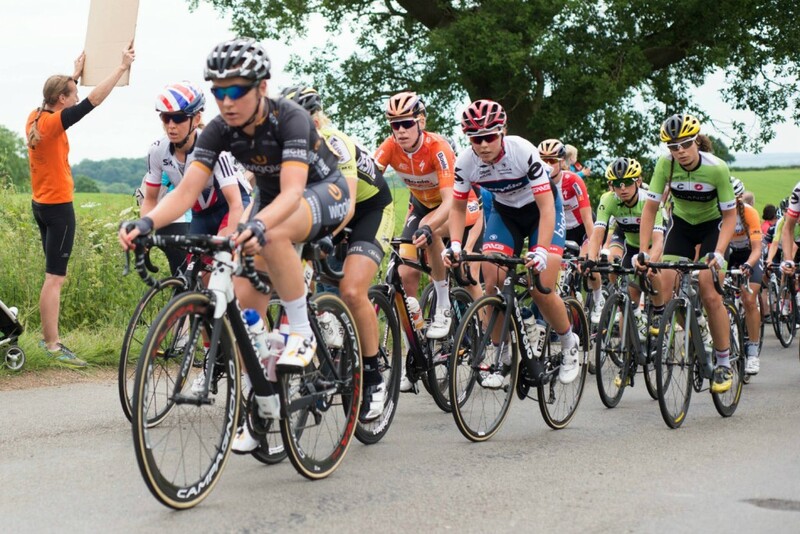 The AVIVA Women’s Tour has very quickly built up a reputation along with a strong following to make it one of the best and biggest events on the pro women’s calendar. 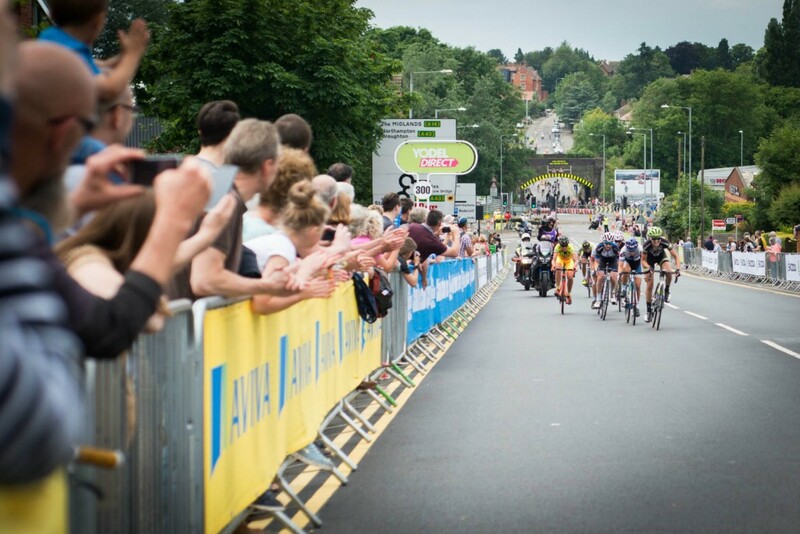 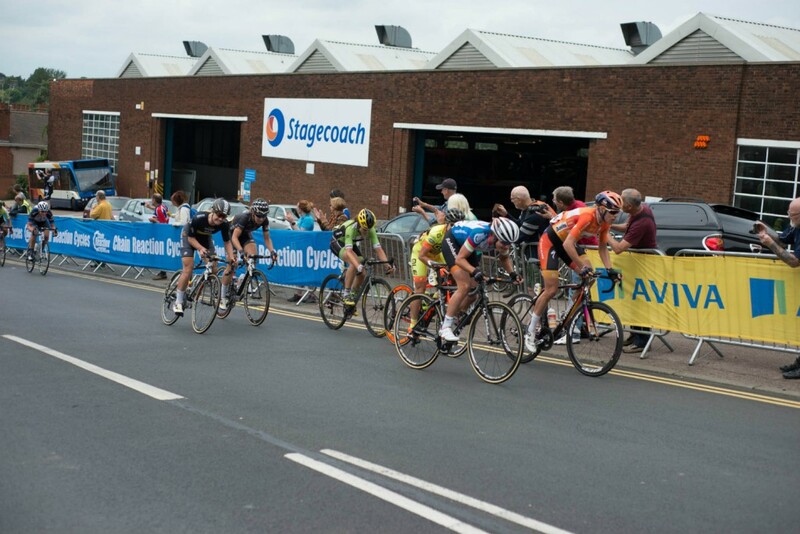 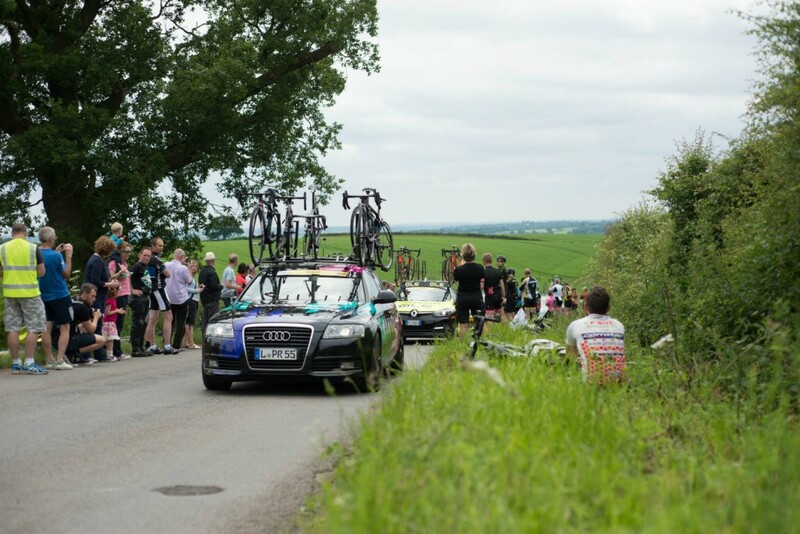 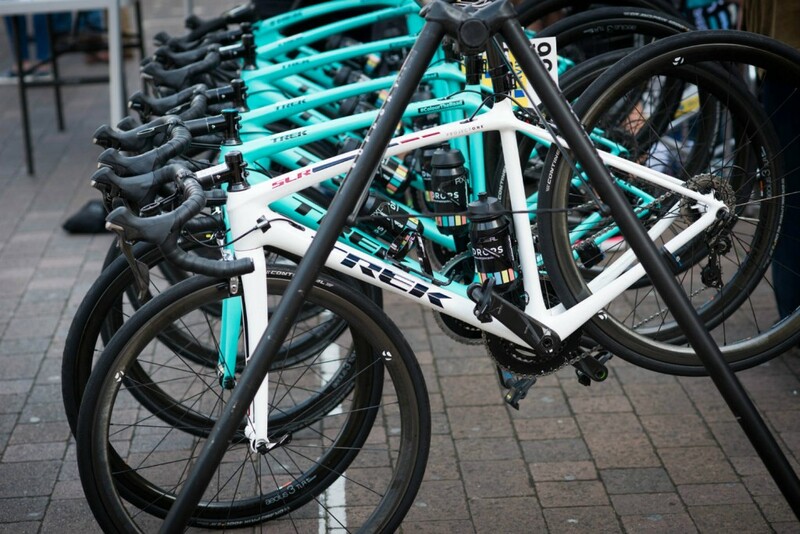 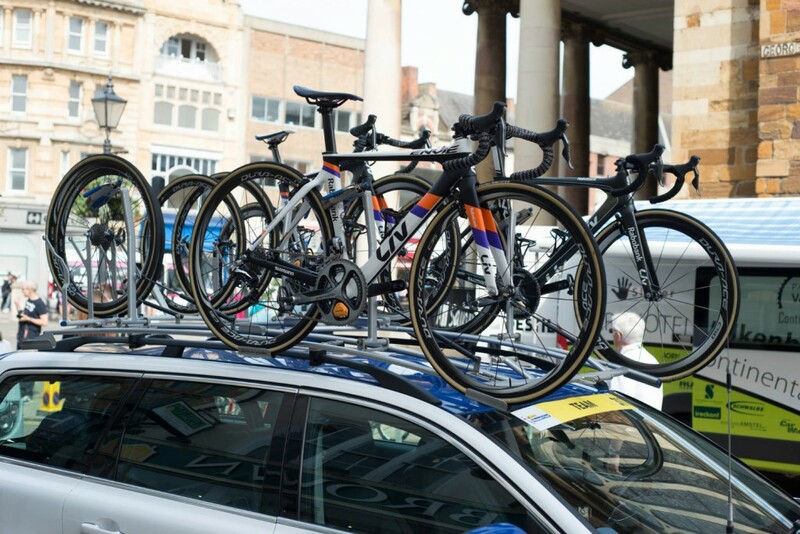 Its an event we here at Love Velo CC look forward to and we had a brilliant day following the tour for the final stage. 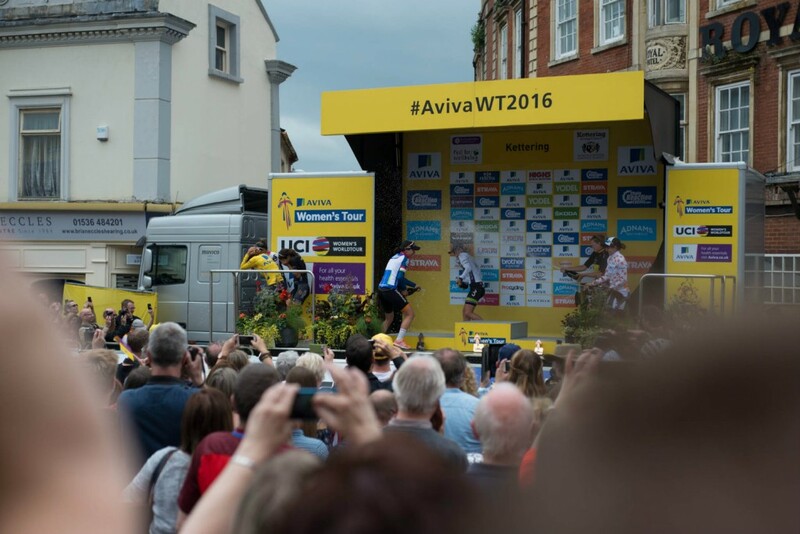 Its certainly been well supported with crowds lining the roads and great see be able to see the highlights each evening on ITV4. 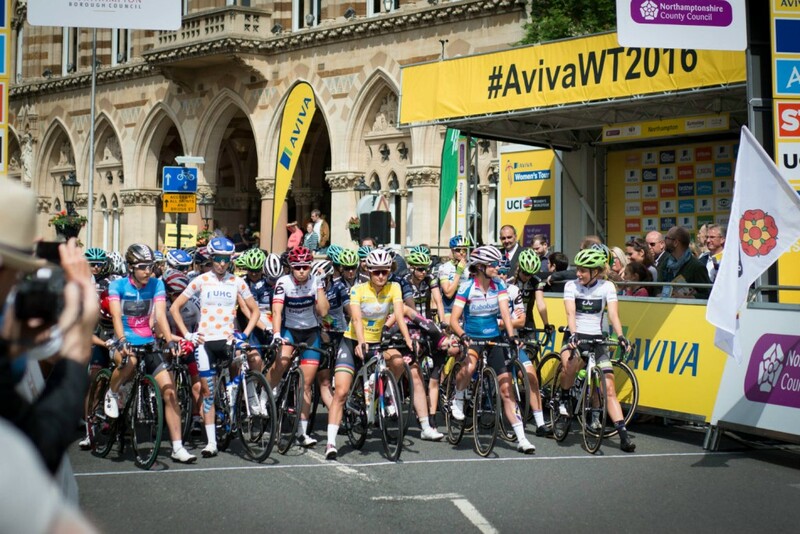 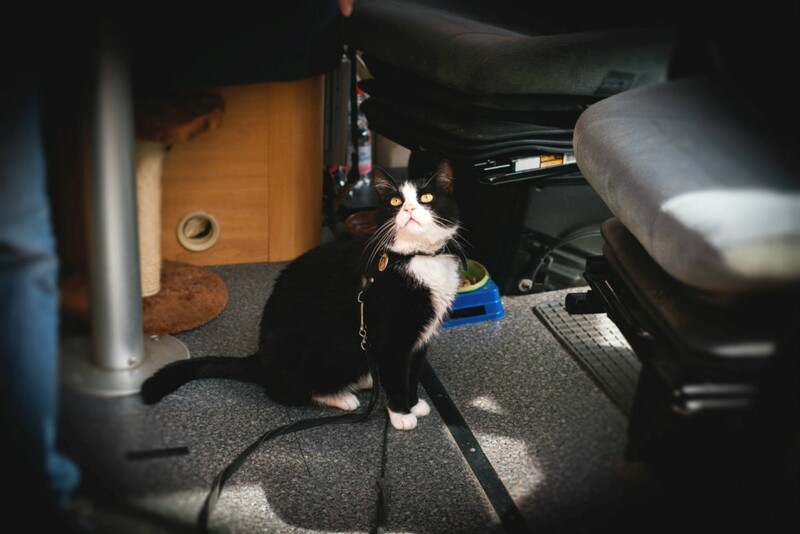 Here is our gallery of the event.